If you are thinking about constructing a prefabricated outdoor kitchen you need to talk to a professional designer. In most cases many homeowners are not sure how to determine the size of the kitchen or what criteria you need to follow. 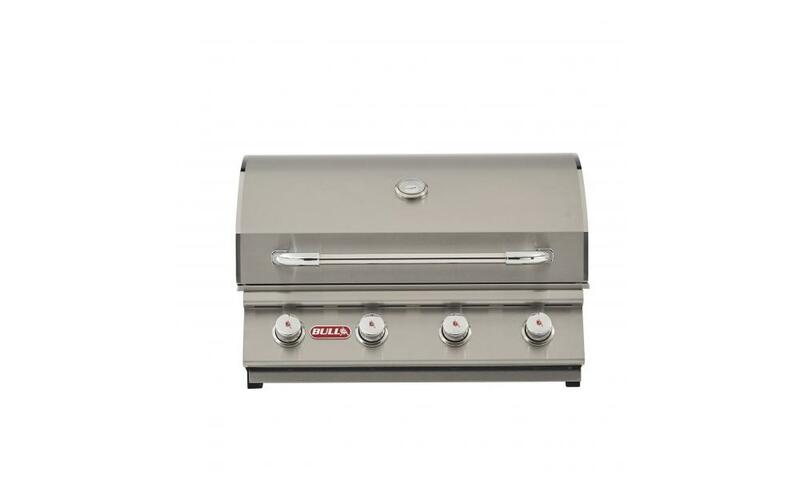 Most professional outdoor kitchen designers will ask you several questions who answer you need to have handy. First and foremost is the space available but most important is the size and number of appliances you intend to install. 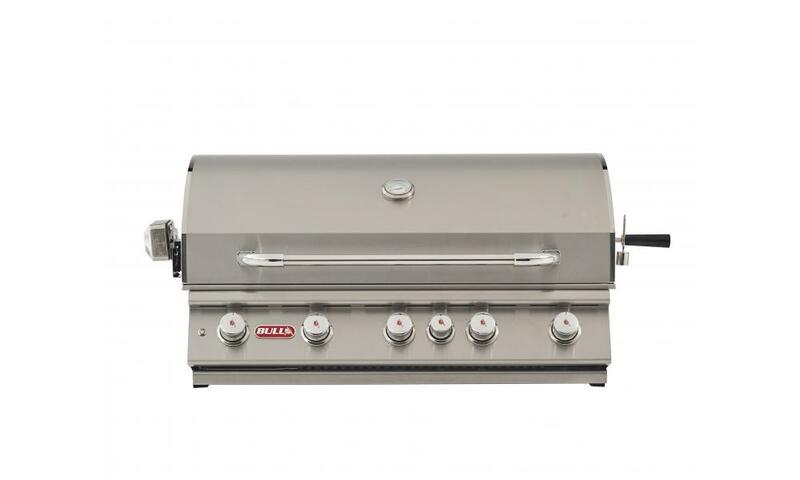 Depending on your entertaining needs, you may want to install several BBQ grills and refrigeration appliances; you want to be sure that all these appliances will properly fit in place within the design and whether there will be sufficient space left to accommodate BBQ appliances, tools and platters. 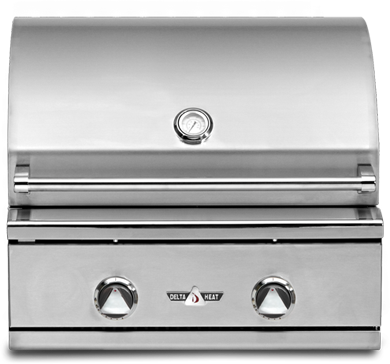 A good outdoor kitchen design will apply the features of a working triangle just like you have in your interior kitchen. This is especially important when there are chances that you will be hiring outside caterers or you will have more than one cook. There will be need to have different counter heights and working surfaces that could easily allow for several functions to be going on at the same time. When you are thinking about a working triangle in an outdoor kitchen design, this will place the food storage, the sink and the cooktop at a triangular setting with enough distance around the appliances so there is enough space for the people who will be working. 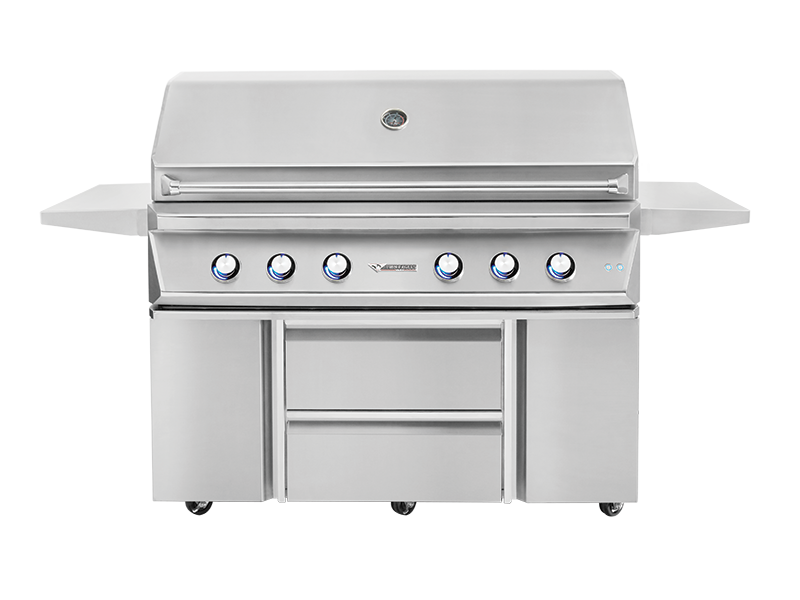 Most outdoor kitchens will have an Outdoor Bar-B-Que grill whether it is charcoal or gas, a small refrigerator and a sink. For those who want to have a complex one, they could include a beer tap, hibachi grills, smokers and warming drawers. 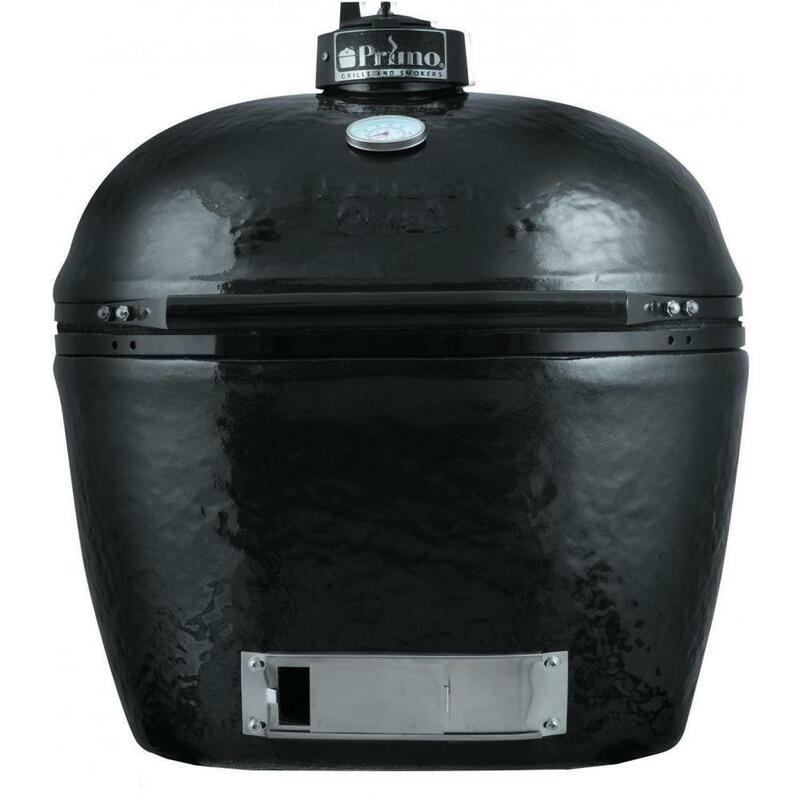 You want to buy BBQ appliances and accessories that will withstand weather changes and keep on whether there is sun or rain. It is good to think about stainless steel or ceramic appliances because of their durability, low maintenance as well as their ability to work well in any weather conditions. A good outdoor kitchen is one that will be fitted with any appliances that will make it appear like a really custom made outdoor kitchen. 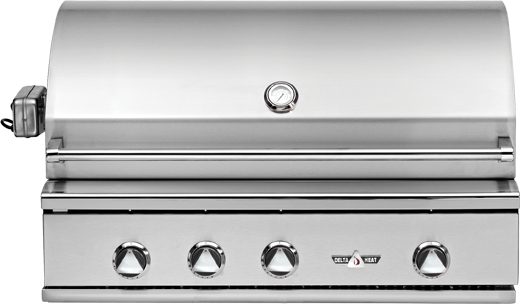 You may want to make sure that gas is plumbed into the kitchen design if you are going to use a gas grill. The best thing about an outdoor kitchen is that it allows you to have an outdoor space where you will enjoy cooking, eating and entertaining your guests. This provides a great opportunity especially where outdoor weather allows for such comforts. 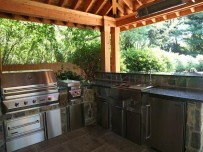 Have an outdoor kitchen consultant to help you incorporate all features that will make the kitchen a centerpiece. Choose furniture that is durable and tables that will allow for use during buffets and don’t forget to include a nice custom BBQ island that comes with all the essentials beginning from grill countertops that can fit in the smallest of spaces without hurting your budget.